Wallbridge House is operated by Orland French, journalist, publisher and author. This is a highly unusual correspondence between myself, author Orland French, and my uncle Pte. 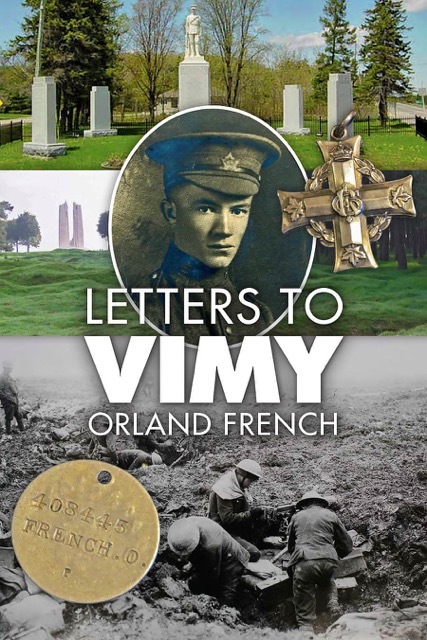 Oscar French who died in the Canadian attack on Vimy Ridge more than a hundred years ago. The book presents a medley of real letters written by my uncle to his mother, my grandmother, to which I have responded with letters of historical fiction written to him a century later. 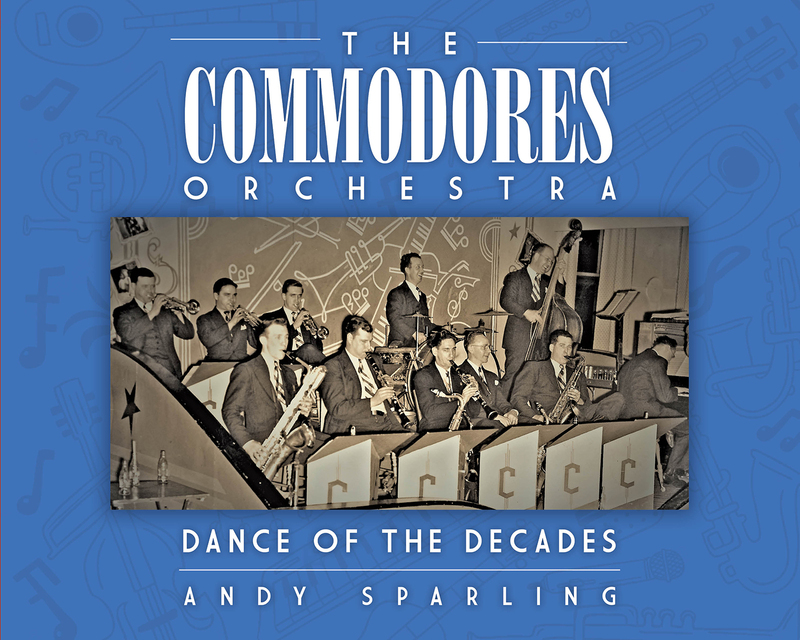 The Commodores Orchestra has been pumping out swing music since its founding in 1928. It may well be the longest running swing band in North America. Now band leader Andy Sparling has written a comprehensive history of Quinte's most popular dance band. It's still going, and in Canada's 150th birthday the 19-member band has played several gigs in the Belleville area. Memories abound in stories and photos in this soft-cover book, produced by Wallbridge House Publishing for the Hastings County Historical Society and The Commodores Orchestra. 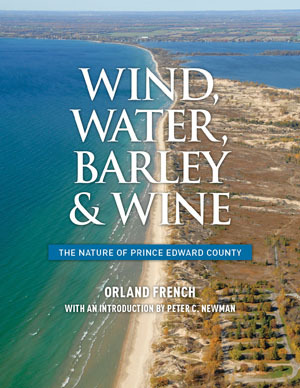 This book chock full of stunning colour photos brings you the history of Prince Edward County as seen through the lens of geology. What made the Sandbanks? What made the terroir that creates tasty wines? What created conditions for growing great barley and apples and cherries? Why do so many people visit the County for a holiday...or to find a permanent residence? Find out HERE. The Heritage Atlas of Hastings County is perfect for exploring Hastings County. It is small enough to fit into the side pocket of your car door and to ride with you as a friendly reference while you explore the secrets and delights of Hastings County in eastern Ontario. Whether you’re looking for old gold mines, railway stations, cheese factories, colourful rocks or your great-granddad’s grave, you’ll find plenty of helpful directions in this atlas’s multitude of colourful maps. For the rockhound, there's lots of mining stuff, including a complete map of mines and mineral exploration sites in northern Hastings, the rock capital of Canada. So pack your family, your lunch and your atlas in your car and go exploring. It’s a great way to learn about your own backyard. But give yourself time; Hastings County is bigger than 19 countries of the world combined, and is larger than Toronto, Ottawa or Rhode Island. It runs north from Belleville on the Bay of Quinte to Algonquin Park. From the rich pasturelands of the Napanee Plain to the rocky highlands of the Canadian Shield, Lennox & Addington County presents a varied and challenging landscape. Many maps, charts and colourful photographs take you on a visual tour of the Lennox & Addington and provide an overview of the history of its people and its development. Whether you are interested in genealogy, history, mines, forestry, farms, geology, glaciers, churches or just touring the back roads of a remarkable community, you will find good reasons to turn to the pages of Lennox & Addington. Published on the 140th anniversary of the Napanee Beaver, one of Canada's oldest weekly newspapers. 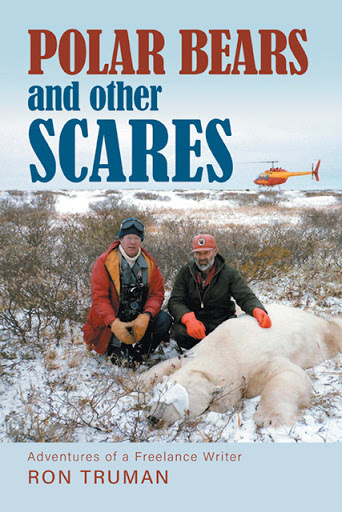 Polar Bears and Other Scares is the memoir of Ron Truman, who began freelance writing when bored with his day job. He parlayed his writing ability into a 40-year communications career. Seeking excitement and novelty, he welcomed hazards and avoided humdrum. For The Globe and Mail he wrote about adventure sports, hunting, guns, skiing, women, children, and underwater archaeology. For Landmarks, a geographic magazine, he tagged polar bears, hunted moose, and hand-fed snapping turtles. He guided foreign journalists on Canadian adventures. The memoir contains thrilling anecdotes and humorous tales. The second part of his story is literally life-and-death journalism. One of the first writers to popularize stroke information, his memoir covers his own devastating heart failure and catastrophic strokes. One stroke almost killed him. A blood clot had to be vacuumed out of his brain to save his life. His experience writing for the Heart and Stroke Foundation brings an edge of compelling credibility to his tale of personal cardiovascular calamities. He was active on three continents, turning this tale into a ripping travelogue as he cheated death in island battles in the Caribbean, outbreaks of tropical disease, mutiny, hazardous sea voyages, and a cholera outbreak in Quebec City upon arrival in the New World. Scandal followed Charles as his moral shortcomings were exposed. Women brought him love and wealth but also disgrace and finally peace. Jane Simpson of Kanata, a retired nurse, is the great-great-great granddaughter of Charles MacDonald. The last of the puffy white smoke had billowed from the stacks of the Canada Cement Lafarge plant in Point Anne by November 1973. The termination of the rising smoke signalled the beginning of the end for the village as most knew it. 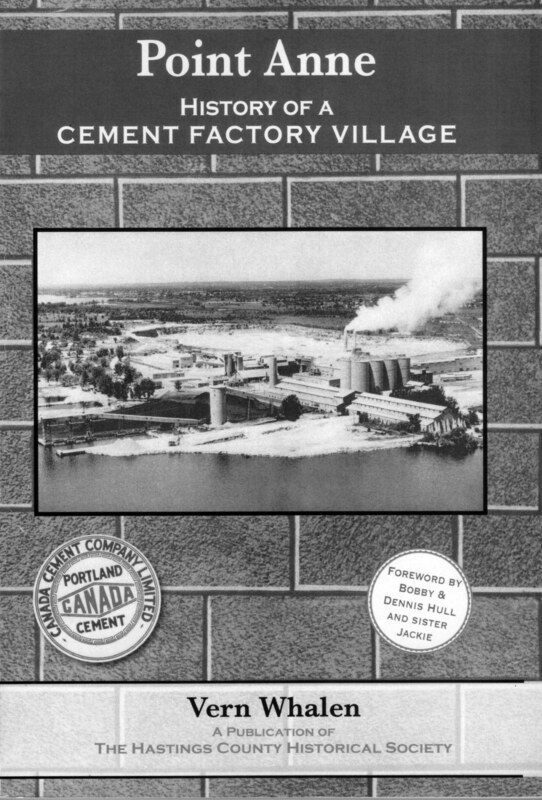 For more than 65 years, bolstered by the abundance of essential limestone, cement had been produced in the tiny hamlet strategically located on the shores of the Bay of Quinte. Author Vern Whalen grew up in Point Anne and has created a definitive history of the village through personal knowledge and many close contacts in the area. 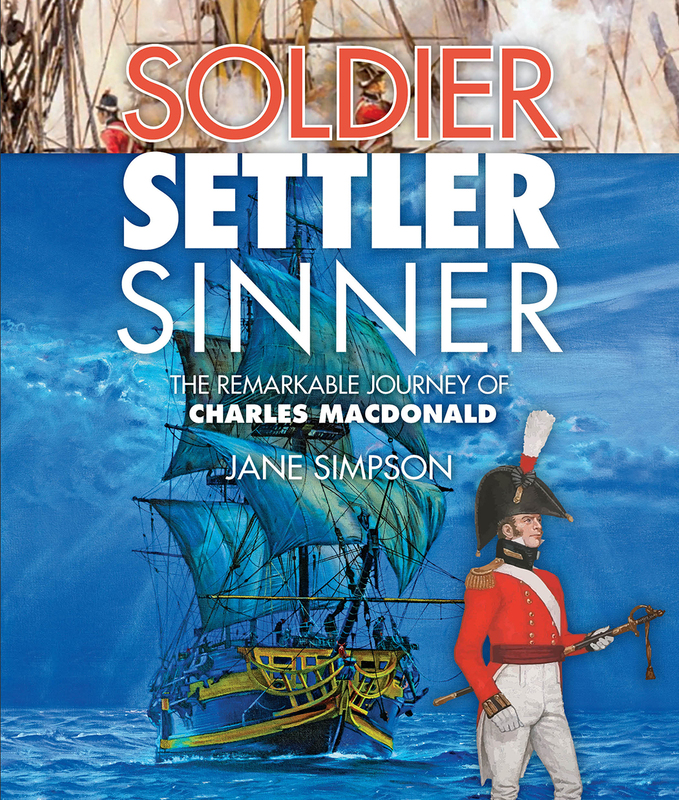 This book is a natural sequel to Soldier, Settler, Sinner since this is where Captain Charles MacDonald made his home. This site is constantly under development by Wallbridge House Publishing. Please check back frequently for improvements, additions, more book listings and further information. Our goal is to make this an on-line bookstore and publishing centre you will enjoy browsing through for information and book selection.